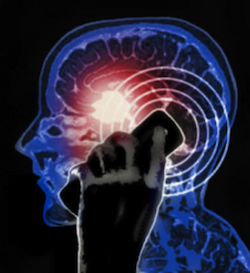 The debate whether cell phone radiation causes or contributes to brain cancer continues. Worldwide, one in 29,000 men and one in 38,000 women develop brain tumors each year from all causes. Residents in developed nations are twice as likely to develop cancer than in developing countries. But scientists, governments, the wireless industry and the public disagree about cell phone safety and the human brain, although pregnant women and children may have a higher risk. Research linking low-level “non-thermal” radiation from cell phones has been studied for decades. But five factors connecting brain cancer with mobile devices cloud the picture. First, it takes 15-20 years for most cancers or tumors to appear and multiple reasons account for them. Second, more people today have cell phones. In 1996, only 34 million Americans owned them. By mid 2010, over 240 million people will own at least one mobile phone, kept within nine feet of their bodies, whether awake or sleeping, increasing exposure to RF signals. Third, smartphones increase radiation exposure because they’re used constantly for voice and data. 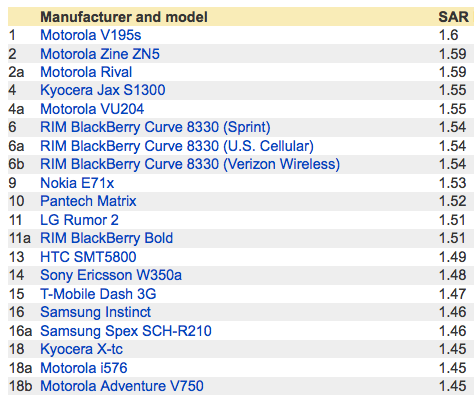 Only a few years ago, few people owned smartphones and only used their cells for voice, texting and loading WAP sites. Last, there’s increased use of Wi-Fi in home networks, hotspots and over larger geographic areas using WiMax. A Swedish study in 2006 concluded that WiMax contributed to increased headaches, breathing difficulties and blurred vision. When WiMax was turned off, the symptoms disappeared. People are now using their mobile handsets more within buildings or while on mass transit systems than outdoors. To boost signal strength for voice and data reception, wireless carriers have installed cell repeaters and additional antennas, further increasing exposure to electromagnetic radiation. RF (radio frequency) is a non-ionizing form of radiation. Unlike ionizing radiation from X-rays, RF doesn’t warm the body. RF emissions only penetrate human tissue. In 1960, Allen Frey, who worked for General Electric’s Advanced Electronics center at Cornell, caused an uproar among neuroscientists when he tested how microwave radiation affects the brains, hearts and eyes of frogs and other lab animals. Frey traveled to a radar field where he felt the buzz of high-level radar emissions inside his brain. This became known as the “Frey effect.” Later, he studied the safety of microwave ovens, considered safe by most at the time, and studied how eletromagnetism affects human body. Microwave ovens operate within the 1900Mhz spectrum, similar to cellular CDMA networks. But a second frequency within the 1900Mhz band, operating at 2.4Ghz and used in Wi-Fi networks, concerned Frey. He concluded that the second frequency crosses the blood-brain barrier in humans, possibly breaking DNA strands and causing brain damage. The debate and studies connecting cell phone radiation with brain cancer continues. While a definitive study clearly showing a correlation is lacking, the issue will certainly continue as more people use wireless devices. 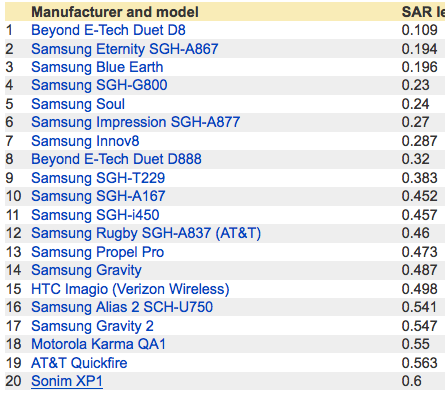 Only time will tell if we’re exposing our bodies to undue amounts of RF radiation.